Exclusive Interview With Presidential Candidate Arsala | . :: Elections 2014 ::. 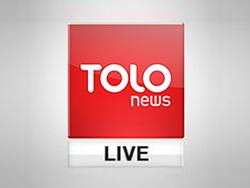 A TOLOnews exclusive interview with Presidential candidate Hedayat Amin Arsala, former Minister of Finance and Vice President of President Hamid Karzai.